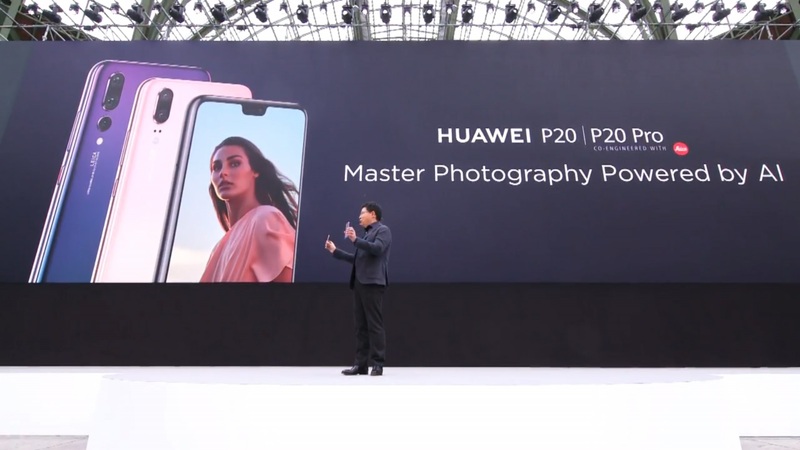 After prattling on about how innovative Huawei is, we see the new phone has an Apple-style notch! I won’t be covering more of the phone event after this post. Full specs and more will be all over the Net and YouTube later today. 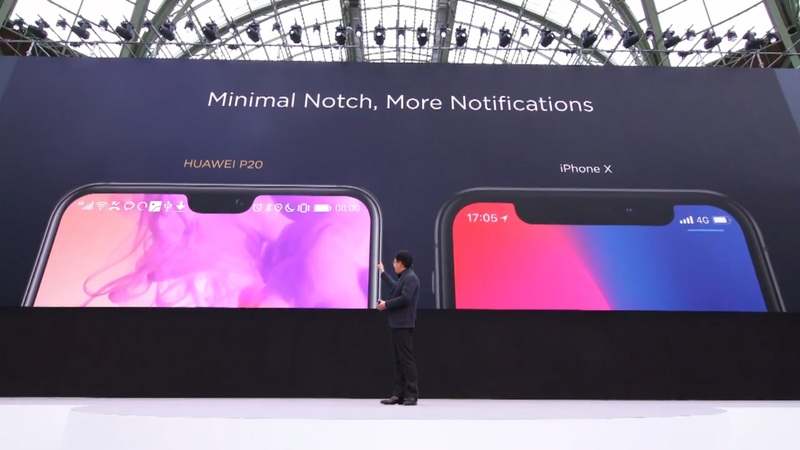 A smaller notch might be more annoying. That’s what I encountered with The Essential Phone. This entry was posted in Smartphones, So Stupid It Hurts. Bookmark the permalink.